In the last 50 years, the rhino population of Africa has dropped 96 per cent. This is largely due to the greed and ignorance of poachers. Rhino horn has two main uses – ornamental use and traditional use in Chinese “medicine”. According to The Guardian, the horn is ground up into a fine dust and sold as a medicinal product, which can be sold for up to $75,000 per kg. An article for The Telegraph says that rhino horn holds no medical properties and is composed of keratin, a protein that is the key structural component in hair and nails. The reason for all of this rhino slaughter is based on a deeply-rooted myth that the horn can reduce fever and cure illness. In some places, East Asia most commonly, it is aggressively marketed as a cure for everything from hangovers to cancer. 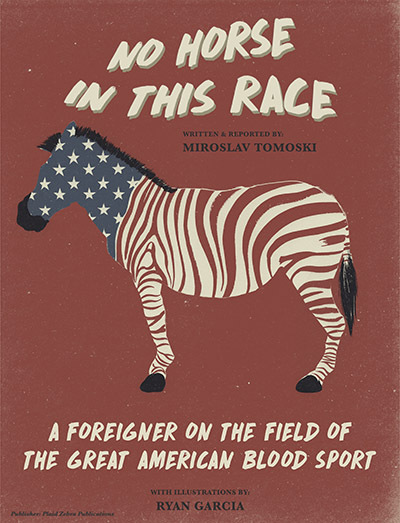 Now, with only five northern white rhinos left in the world, people are starting to take action. The most obvious way to bring them back from the brink of extinction is to breed the rhinos. Unfortunately, there is currently only one northern white male rhinoceros left on the planet. 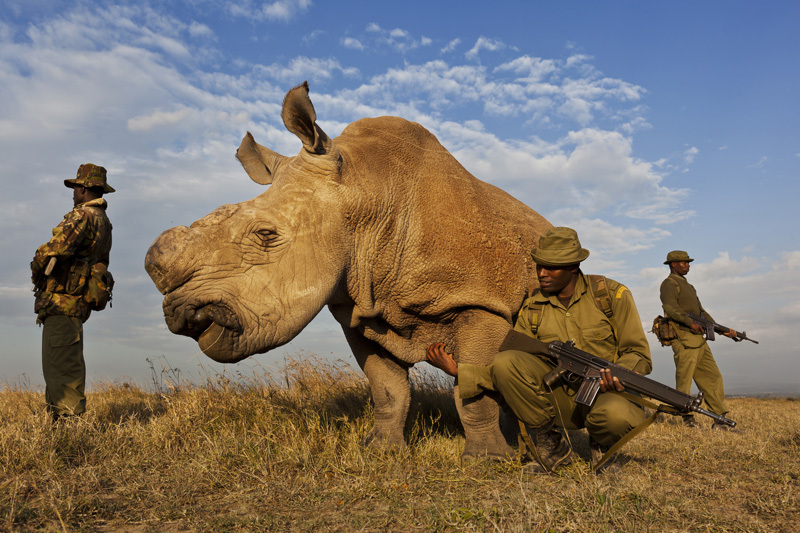 His name is Sudan and his home is in Kenya’s Ol Pejeta Conservancy, where rangers have teamed up to tackle poaching head on and protect our last remaining white rhinos from extinction. The reason for rhino slaughter is based on a myth that the horn can cure typhoid and make people look younger. In reality it is made up of the exact same protein as your fingernails. The Ol Pejeta Conservancy is a not-for-profit organization, East Africa’s largest black rhino sanctuary, and home to three of the remaining five northern white rhinos in the world. The conservatory employs 400 people and is headed by CEO Richard Vigne. Ol Pejeta has only lost two or three rhinos in the past six years to predation, but has lost six to poaching in the last year alone. “Wildlife crime is something that governments don’t take particularly seriously; so what happens is some pretty well-organized crime syndicates turn to the illegal wildlife trade because it comes with the threat of lower sentencing and less risk. Our strategy is to increase the perceived risk by improving security,” said Vigne in an article published by The Telegraph. “We have a team of 32 people with Kenyan Police Reserve status able to carry automatic weapons, with powers of arrest, but employed by us. So we’ve developed a kind of paramilitary force to deal with the threat of poaching.” The amount of money that Ol Pejeta spends on security has increased by 50 per cent in the past two years. Rhino horns now sell for nearly $30,000 per pound on the global black markets, making it worth more than the street value of cocaine. But don’t lose hope just yet. According to boredpanda, scientists are currently considering artificial insemination or crossbreeding the females with similar rhino sub-species and then breeding the resulting rhinos back into pure northern white rhinos. 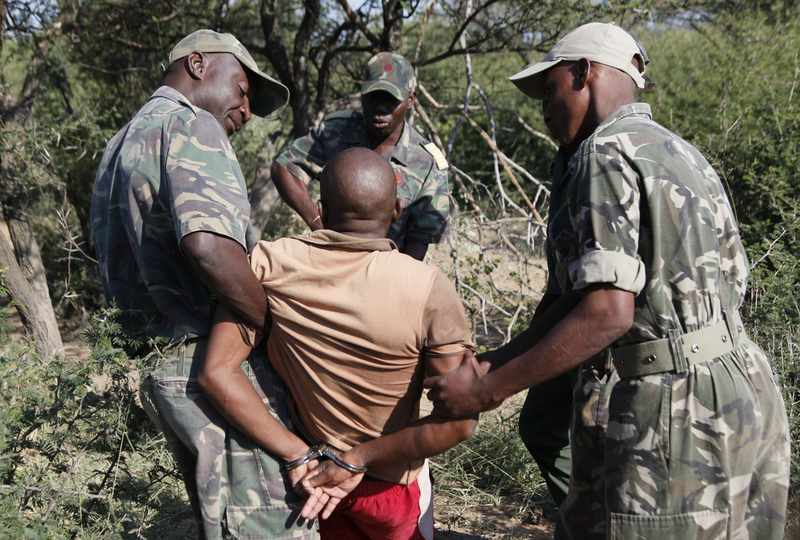 Until then, the rangers will continue to work to protect the species with tools such as GPS trackers, surveillance aircraft and trained dogs that can detect poachers. But their most important tool is the dedication and passion they have for these northern white rhinos who, like Sudan, the last remaining male northern white rhino, look to us for love and protection. 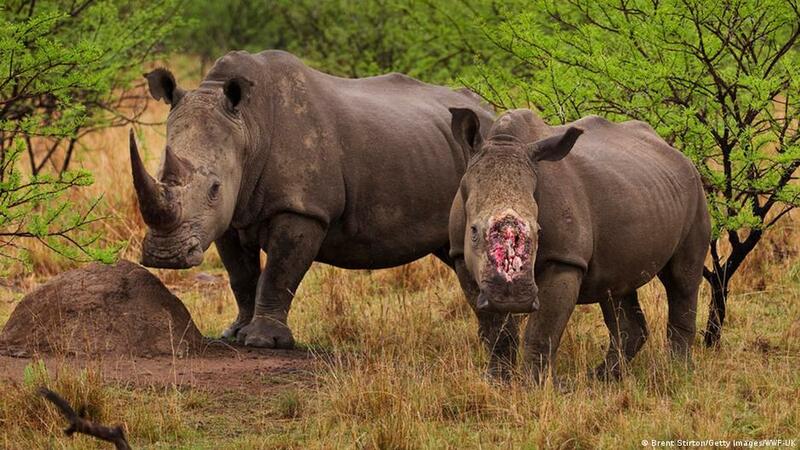 If the rhino does not die during the process, it is left horribly mutilated and vulnerable to infection.